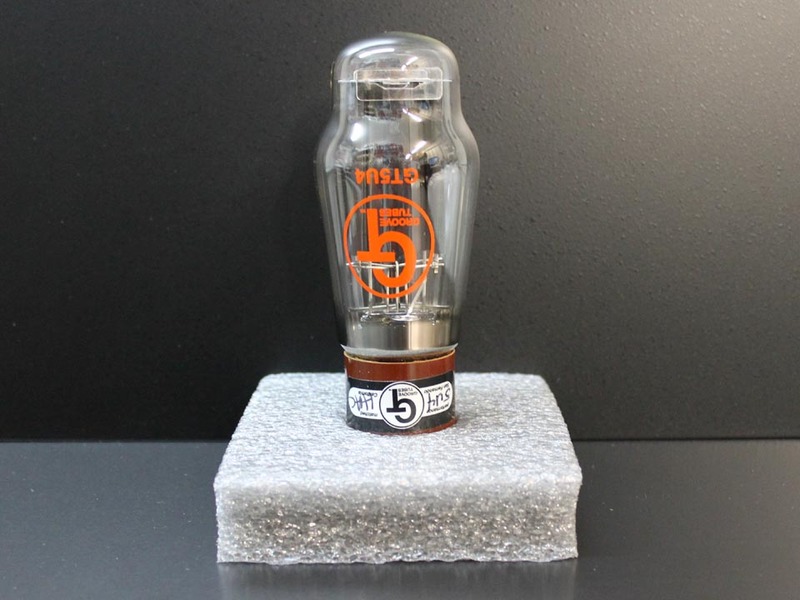 Medium-output rectifier tube originally used in early medium-power Fender® amps with tube rectifiers. NOTE: due to the fact that these were manufactured for the original Groove Tube company, we are unable to offer any kind of warranty. All sales are final.